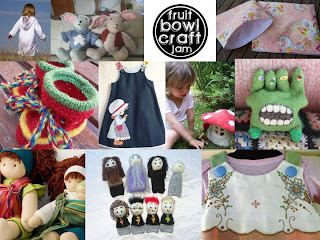 "Original handcrafted designs that express character, a different opinion, a new skew; crafts that bring style and exceptional quality; micro-enterprise, in the felt.co.nz and etsy-loop, inspired and inspirational. We want to bring together talented artists, designers, stylists, craftspeople all at one central destination. 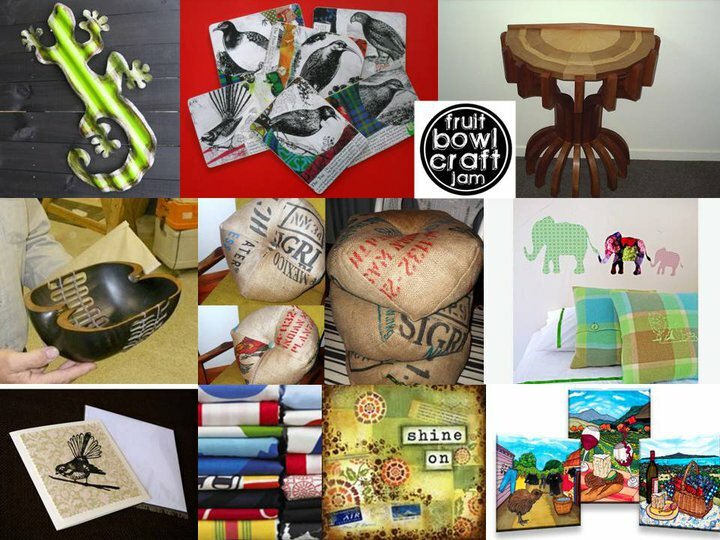 This event will connect the makers of beautiful things to the people who appreciate them, hunger for them, get a thrill from left-of-centre, are nourished by nana-craft juxtaposed against the cutting-edge.Local and visiting makers selling their own stuff. Sharing the stories behind the items. Selling their work - because crafters who can make a shilling from their work will be inspired to keep trudging along the road of creativity, and that makes for a better world, doesn’t it?" 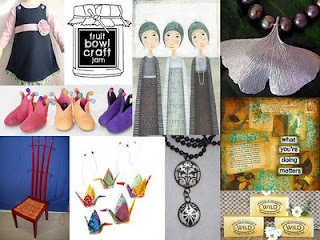 Come along, do your Christmas Shopping, buy a treat for yourself and say hi to NZHM members .. Sleep & Her Sisters (Katherine) , Erin Carver, Wildflower Designs (Mel), Kazzalblue (Joy), Jo Pearson, Soft Earth Art (Marie), Sticky Tiki (Kim) and Silverworks (Ingrid). Lucy from Felt will also be in attendance. Wow everyone, so envious I can't come to see you all band together for this. Have a fantastic time and post heaps of pics :) Good luck! !